Do you have a physical disability? Were you in a science or engineering laboratory course after high school? 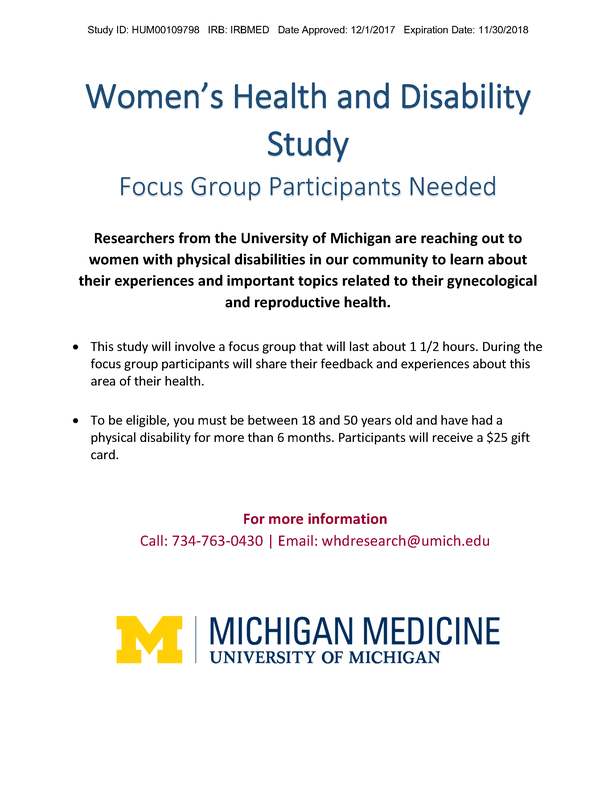 If so, you may be eligible to participate in a study to gather information on the experiences of past/present students with physical disabilities using a science or engineering lab. Participants have had a physical impairment while in a STEM laboratory. Involves an online survey. Please see this link for more details and to see if you qualify to participate.